Buying the Finnish handset maker was Steve Ballmer’s swan song as CEO of the U.S. software giant. 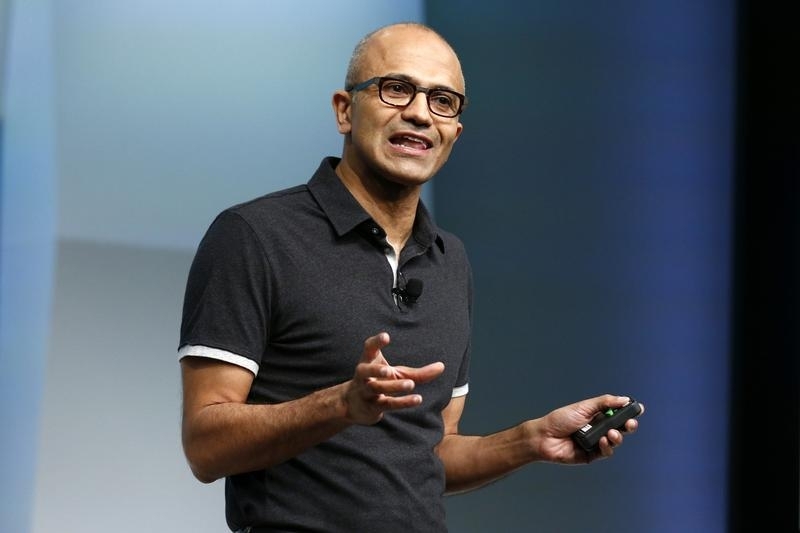 If Satya Nadella wants to put his stamp on the company, he could reverse course on the $7.2 bln deal. He’ll have to act fast, though, to pin the folly on his predecessor. Microsoft closed its $7.2 billion acquisition of Nokia’s devices and services unit on April 25. On May 29, the company’s former chief executive, Steve Ballmer, agreed to buy the Los Angeles Clippers basketball team for $2 billion.